I ‘m not a Tec Diver so what can Tec Diving do for me? 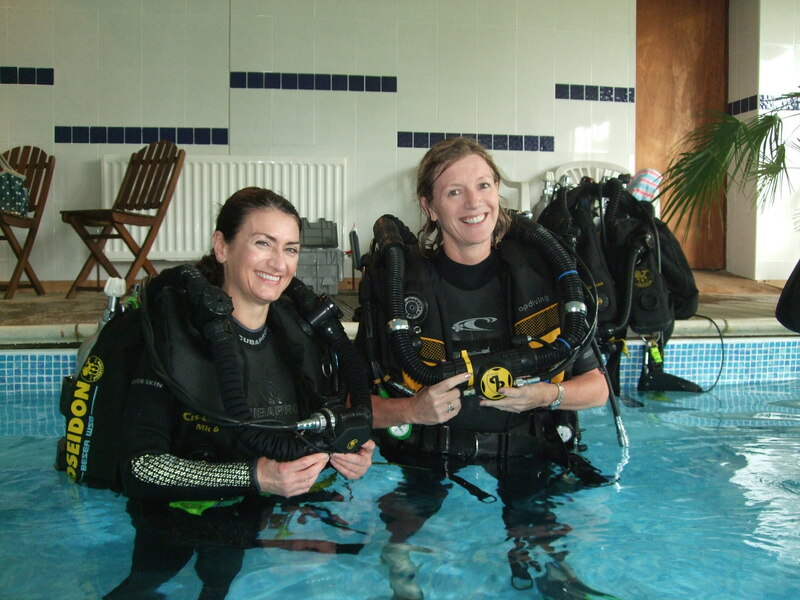 If you want to dip your toe in, but aren’t sure about getting wet, why not sign up for the Sidemount Diver course. 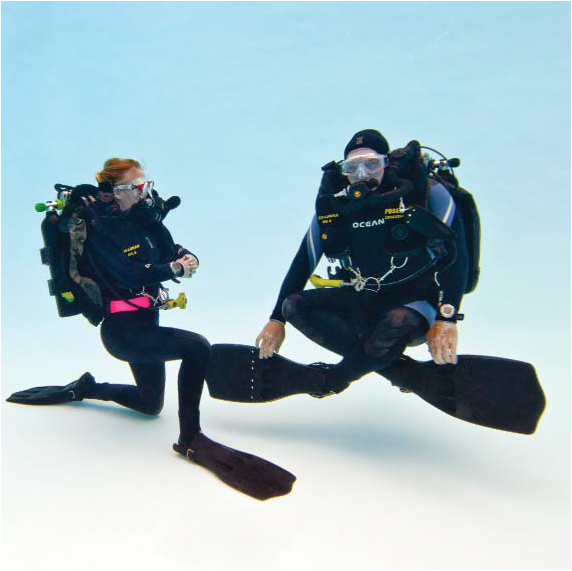 While Sidemount is not a tec course it does cover everything we have been talking about above. 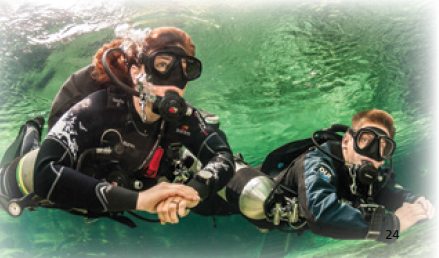 The Tec 40 Diver course can be completed on a single cylinder and pony set up, sidemount or backmount doubles and is an ideal introduction to the equipment and training concepts of tec diving. The course can be used as a way to increase your skills and knowledge without needing to dive any deeper or longer than a PADI Deep Diver does or it can be a stepping stone into further TecRec training if you get bitten by the tec bug. Next PostNext Cool like Fonzie?